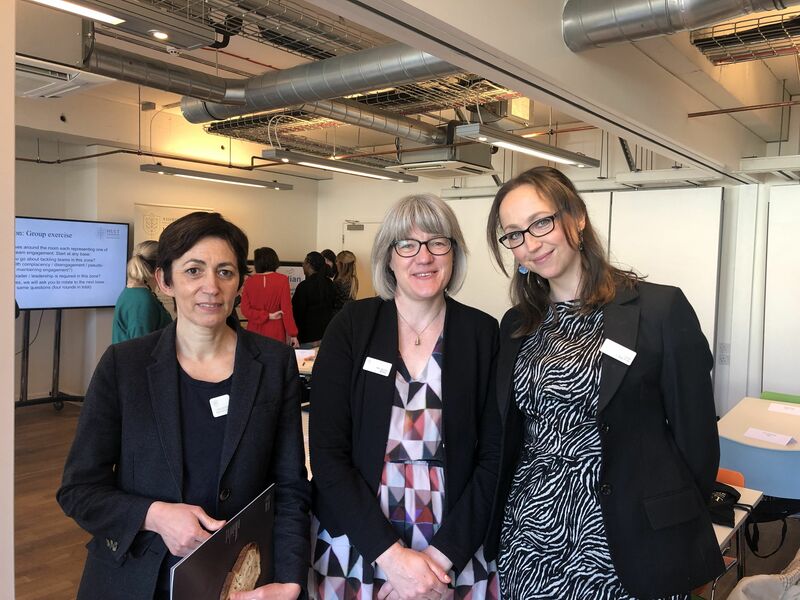 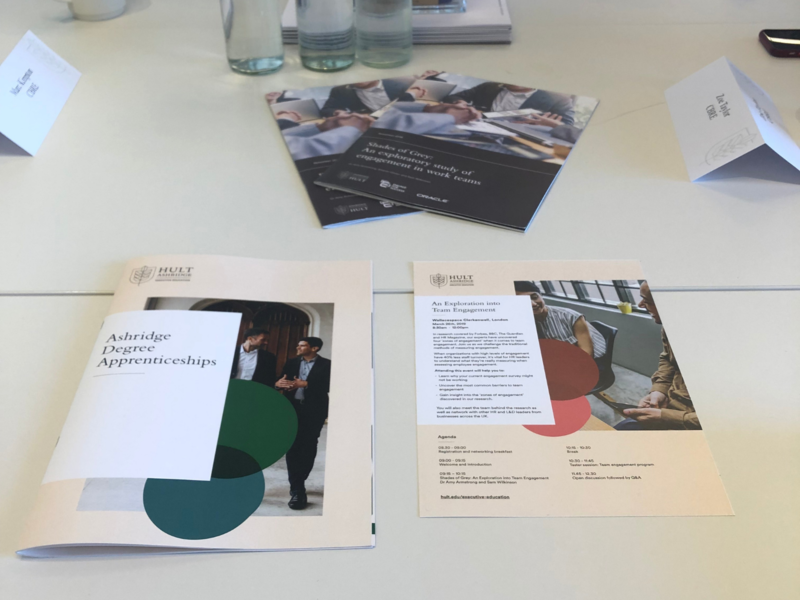 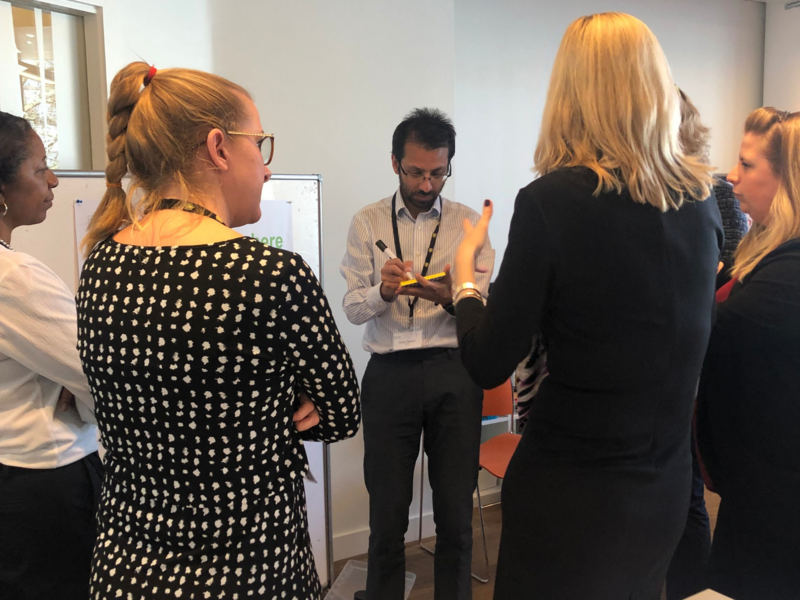 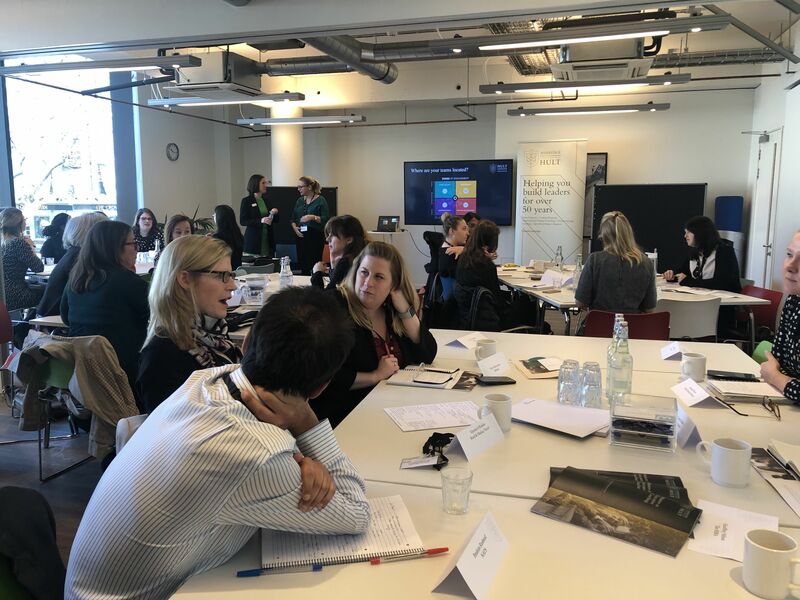 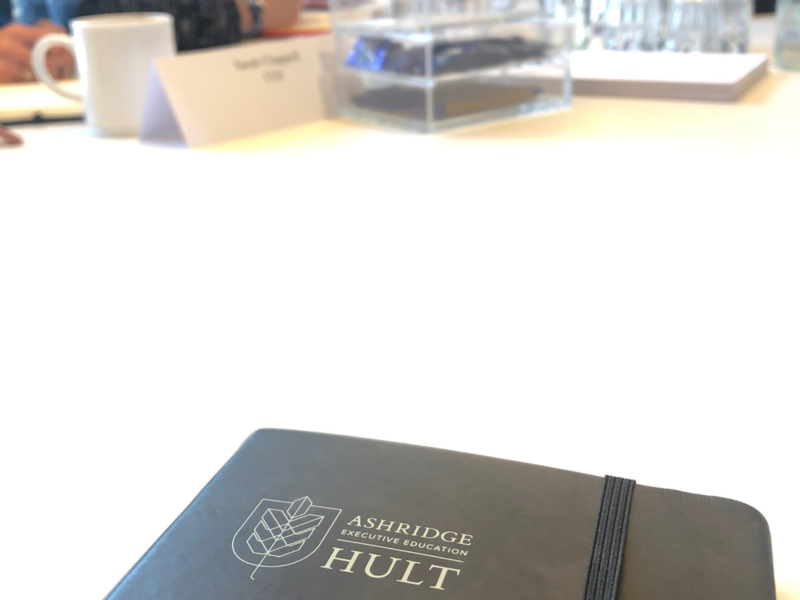 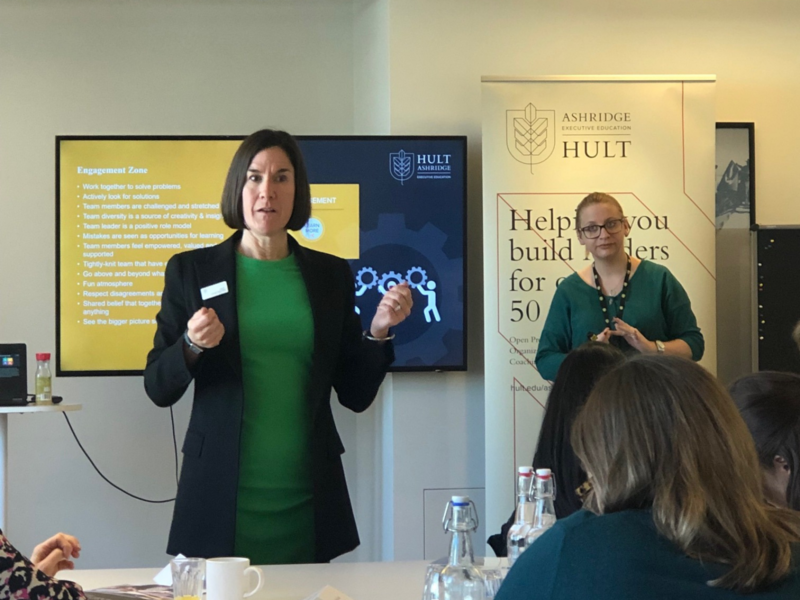 Hult Ashridge Executive Education held an engaging and thought provoking event in London with a focus on research written by our experts, which uncovers four 'zones of engagement'. 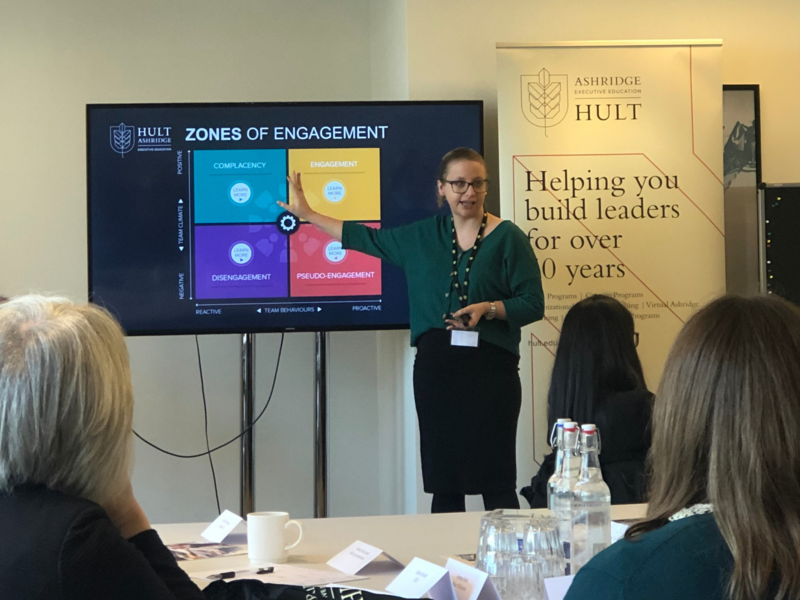 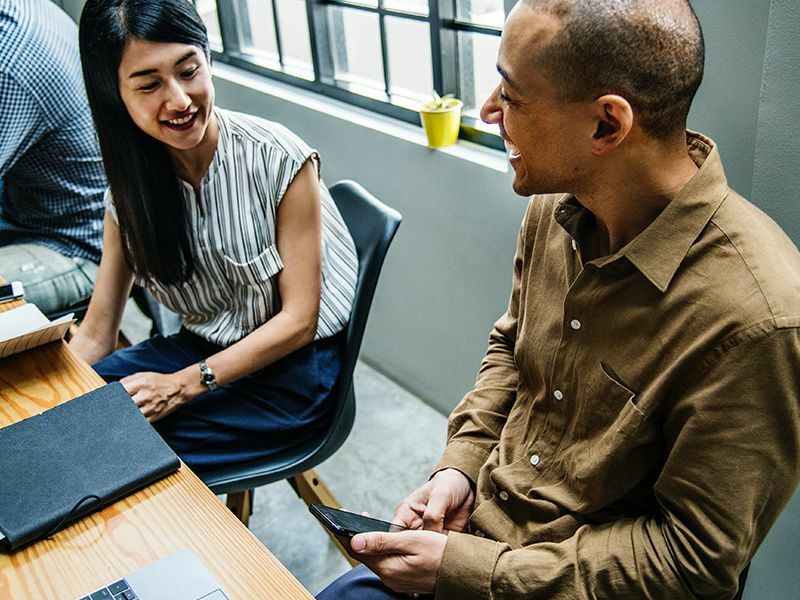 Captivating audiences, this insightful piece of research has been covered by Forbes, BBC, The Guardian and HR Magazine. 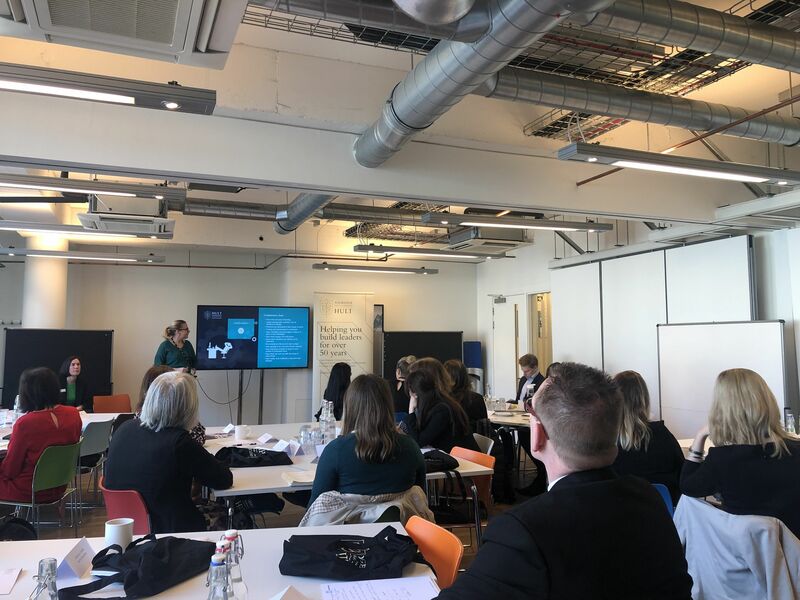 Take a look at some of the highlights captured by our team in the below gallery, and keep an eye out for more upcoming events through our events homepage.